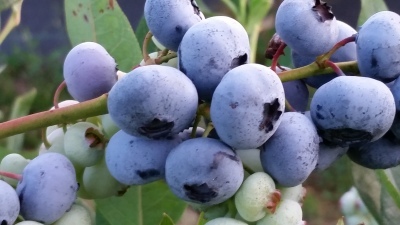 Whitewater Ranch blueberries are grown along the McKenzie River in Leaburg, Oregon. The spring fed McKenzie River provides micronutrients to give the berries their unique flavor. Our four varieties of blueberries, Liberty, Draper, Cargo and Top Shelf are grown using low impact sustainable farming methods. 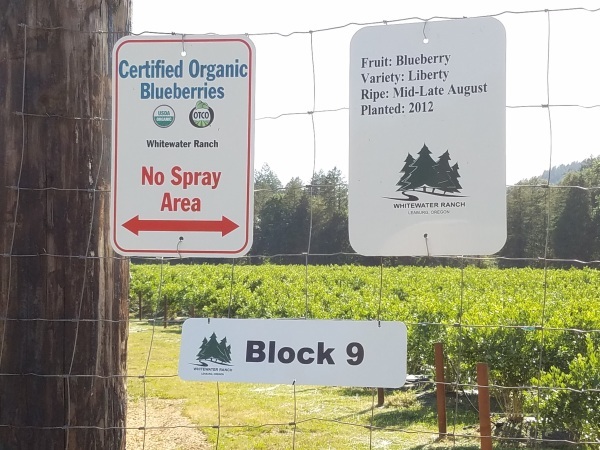 Whitewater Ranch organic blueberries are currently sold as wholesale only, we do not have the ability for U-Pick at this time. We offer both fresh pick and machine pick fruit. If you are interested in purchasing our berries please contact us. 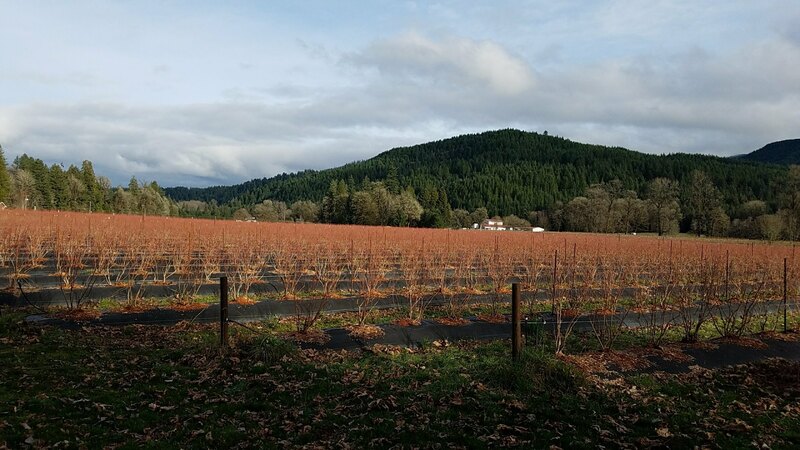 USDA organic certified by Oregon Tilth since 2009. 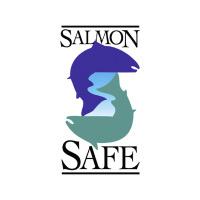 Salmon Safe - since 2014. USDA GAP (Good Agricultural Practices) compliant since 2014. 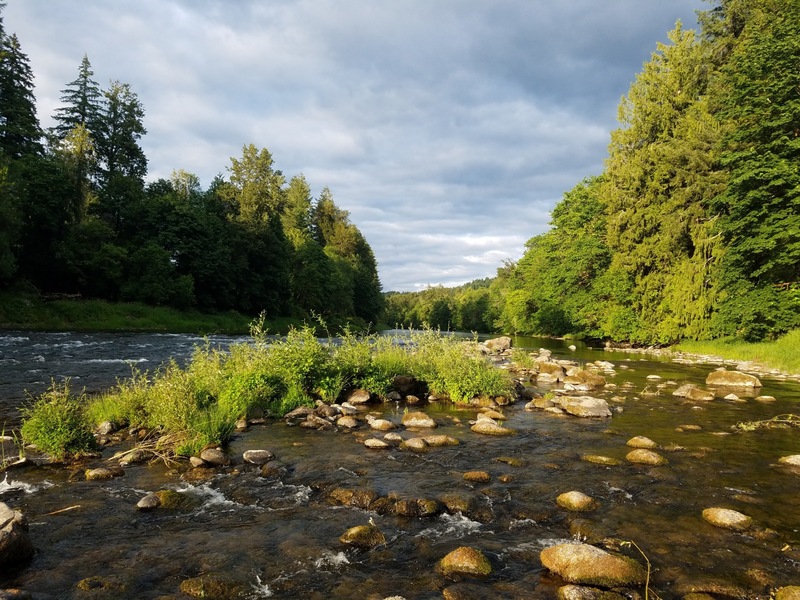 Whitewater Ranch partners with the University Of Oregon Environmental Leadership Program to provide outdoors leaning opportunities and restore the riparian banks of Goose Creek.